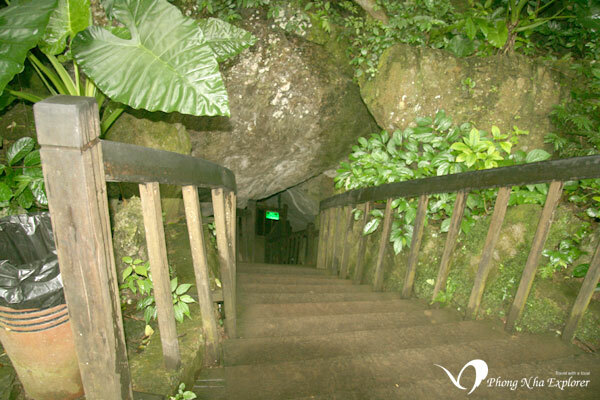 Paradise Cave dubbed as “underground palace” Heaven is one of the wonders of the magnificent and magical world most. 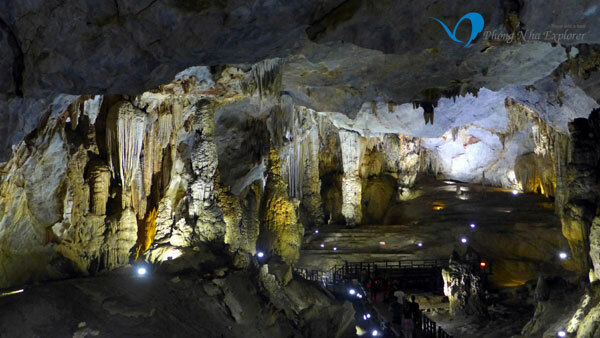 Cave is nestled deep in the World Natural Heritage National Park Phong Nha Ke Bang, terrain catto neck, dating formed today about 350 to 400 million years. 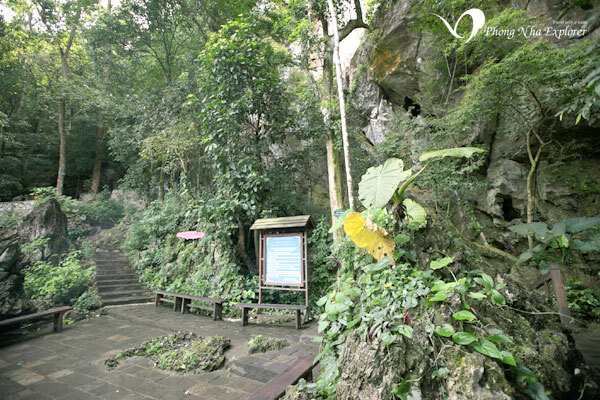 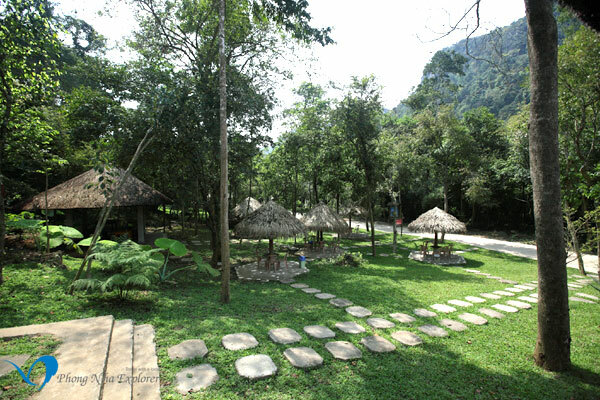 Heaven is located at Km 16 from West Branch edge of Ho Chi Minh road about 4km of Son Trach commune, Bo Trach district, Quang Binhprovince, the center of Dong Hoi city about 70km to the northwest edge West Road branch in Ho Chi Minh . 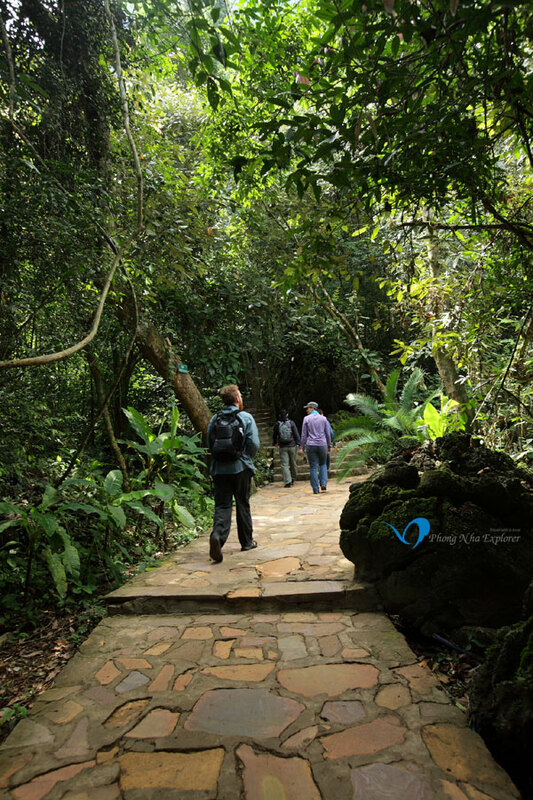 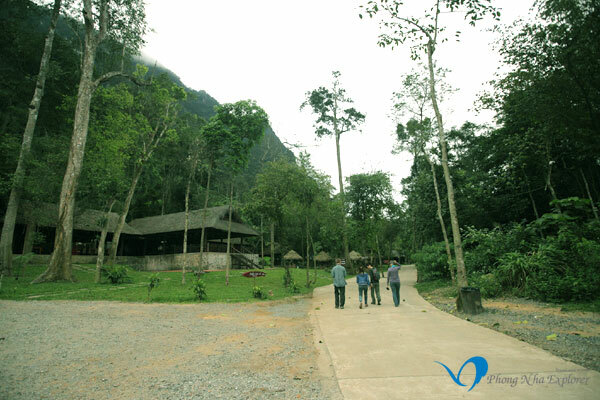 Phong Nha way about 25km journey west branch north Truong Son Street, very convenient way. 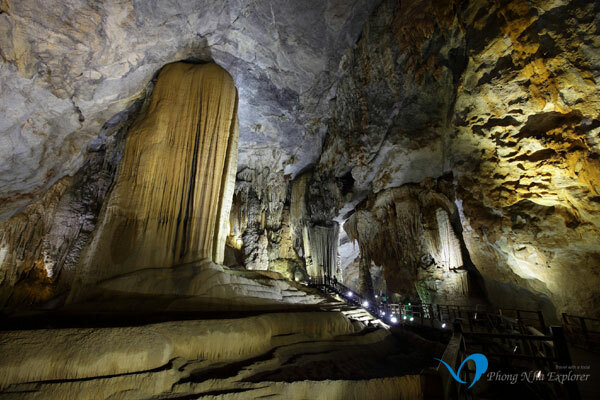 Paradise Cave newly discovered cave in VietNam and it was considered the largest complex of caves in the world. 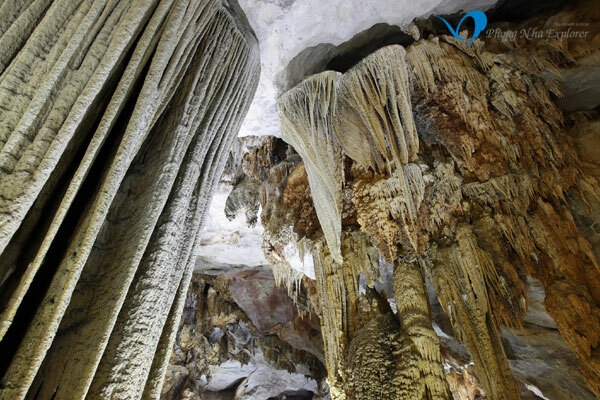 This system of interconnected caves was discovered in 2005 by scientists from the British Cave Research Association with the help of a local man. 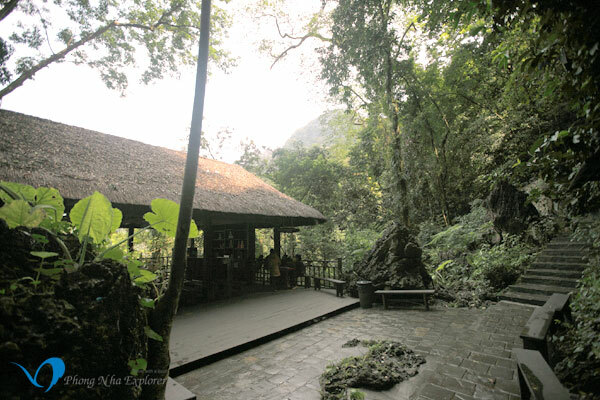 It is the most beautiful cave in the Phong Nha Ke Bangarea, a UNESCO World Heritage site. 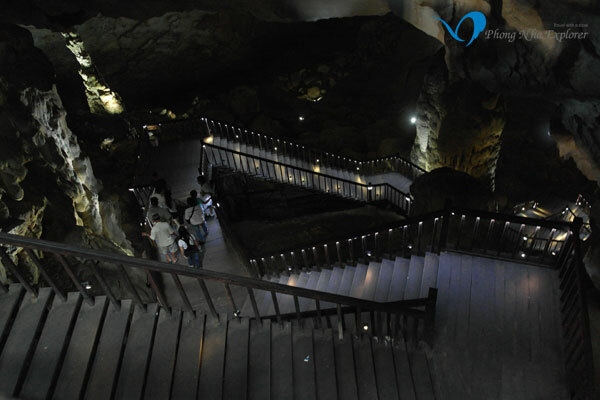 The whole length is 31 km long but only 900m was opened to the public.